The acquisition of SPIRITUAL VIRTUES is a must in one’s spiritual life. 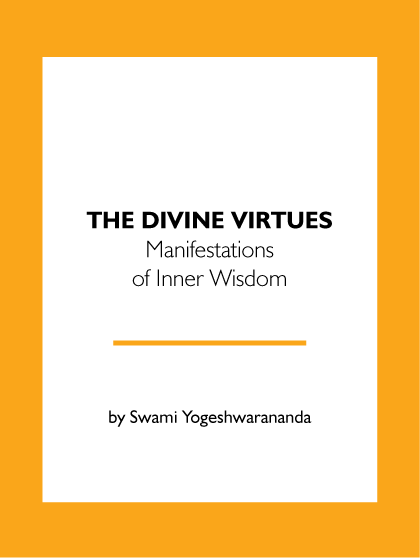 Only in the presence of these virtues within one, would enlightenment transpire. This text is a small section, very potent and some of these virtues are briefly mentioned in the 12th chapter of the Bhagavad Gita, they are explained in this text. Also along with this, (THE TRUE NATURE OF DHARMA) & its practice is briefly outlined. The true basis of dharma is not a religious practice but is based on universal spiritual laws of spiritual living.